The Higher Education Leadership Institute (HELI) is a new education provider aimed at fulfilling a niche role in the independent higher education sector. 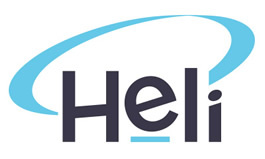 Through its team of higher education experts and researchers, HELI delivers global best-practice advisory services, mentoring and training to higher education providers. Do your academic staff meet the standard? Delivering quality Higher Education. Easy, right?